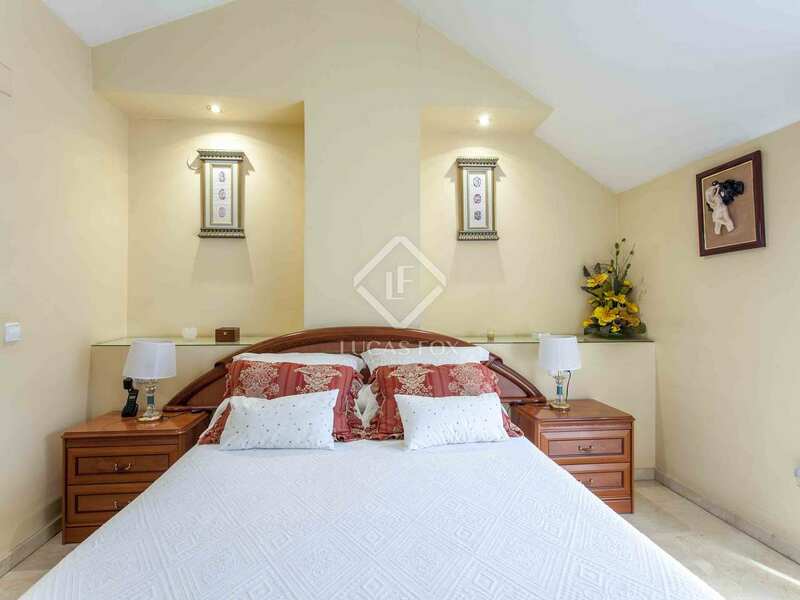 This welcoming family home is located in a residential area next to the beach in Patacona. 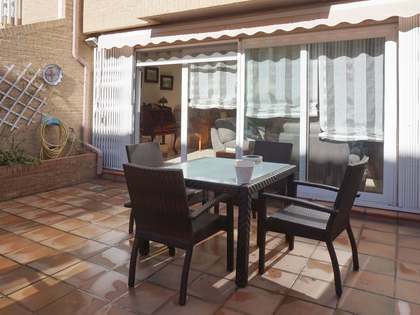 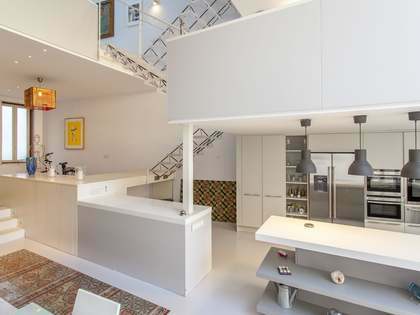 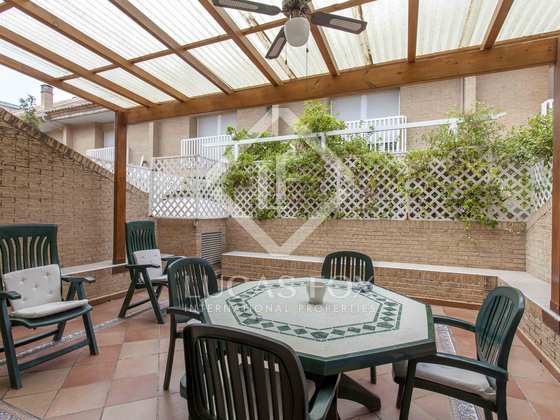 The property is accessed via a sunny terrace which is also connects to the kitchen. 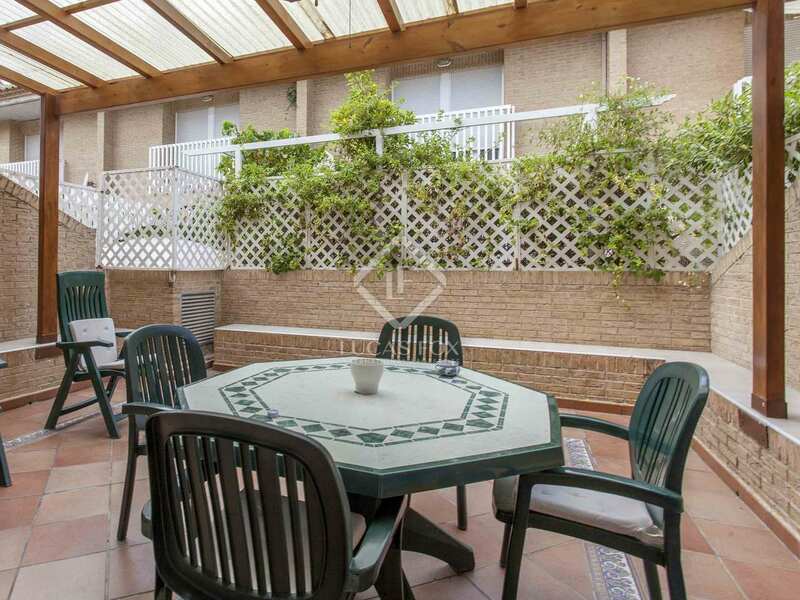 On the ground floor we find the living-dining area with access to another large terrace, a spacious kitchen and a guest toilet. 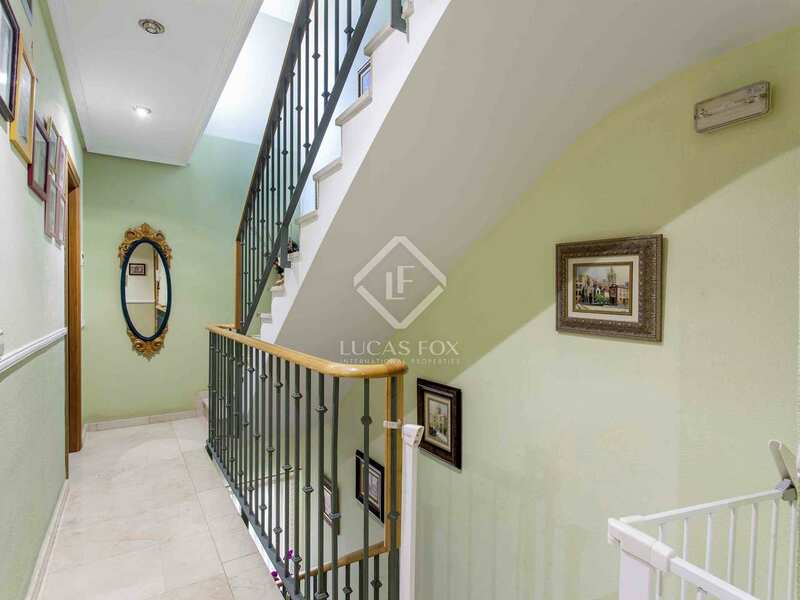 On the first floor there are 2 large double bedrooms; with high ceilings it would be possible to add a mezzanine and beautiful sea views can be enjoyed from the balconies. 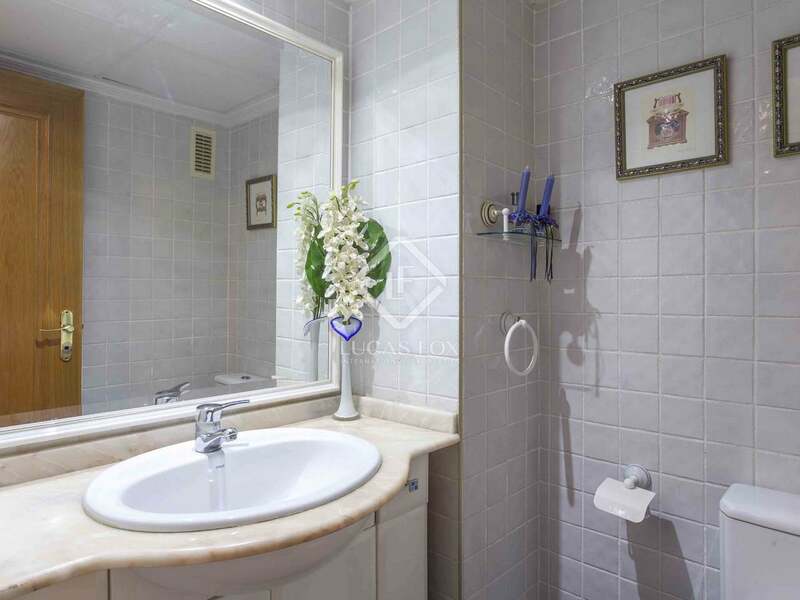 A very spacious bathroom is shared by these 2 bedrooms. 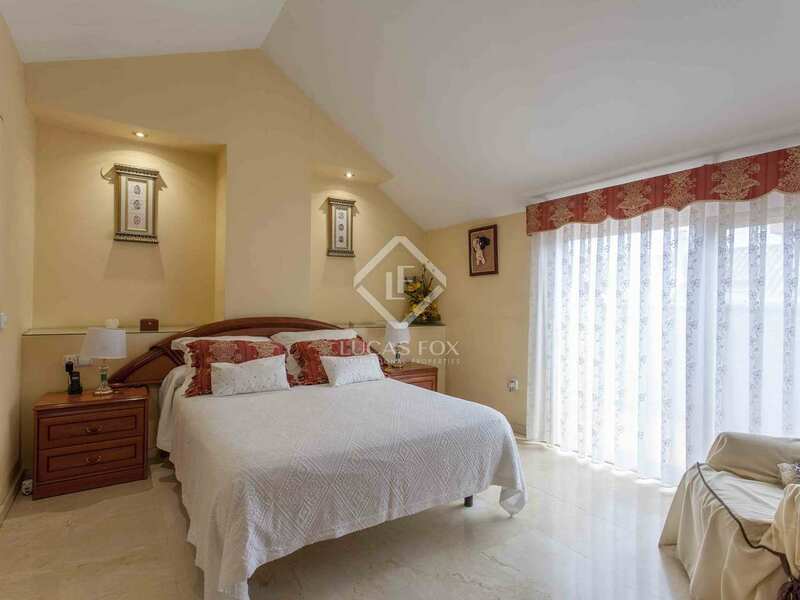 The master bedroom is on the second floor and has a dressing room, bathroom and private terrace with sea views. 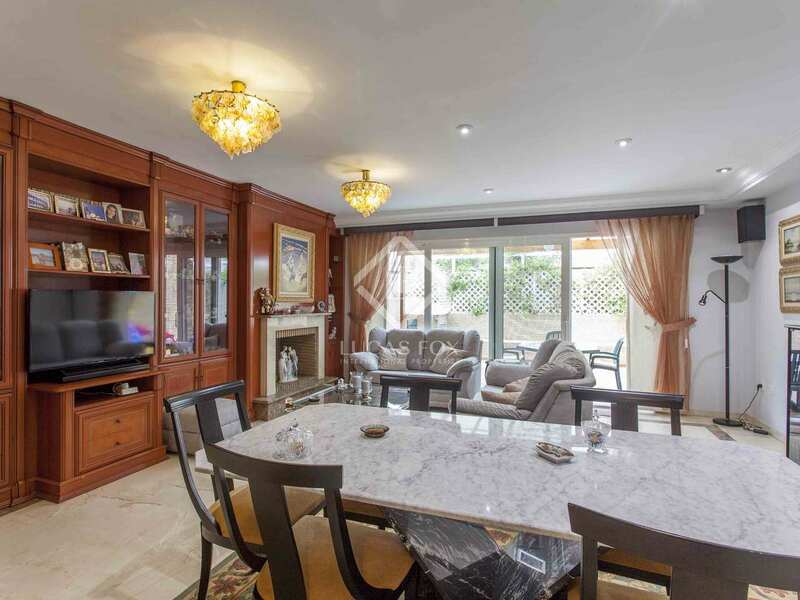 In the basement there are multi use spaces perfect for use as a games room, cellar or storage. 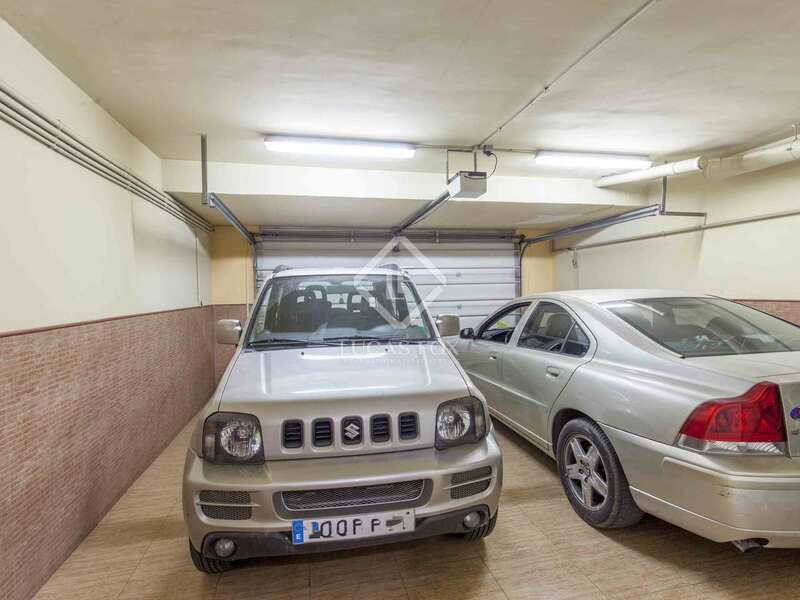 There is also private parking for 2 cars. 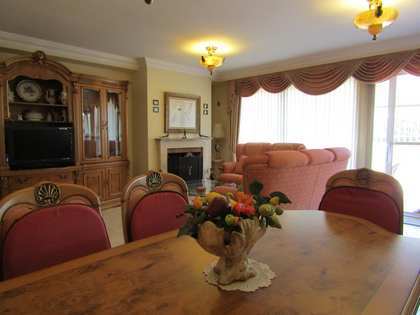 An ideal family home thanks to is location in a peaceful residential area close to all services. 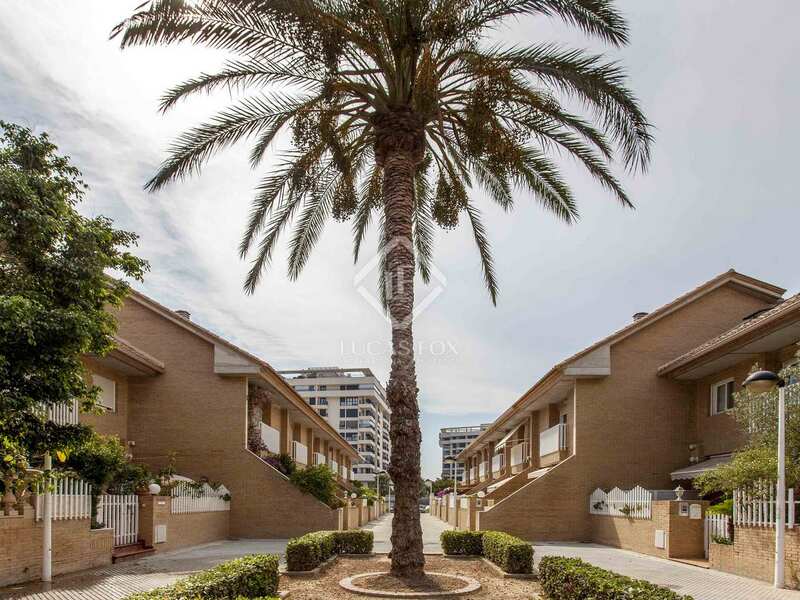 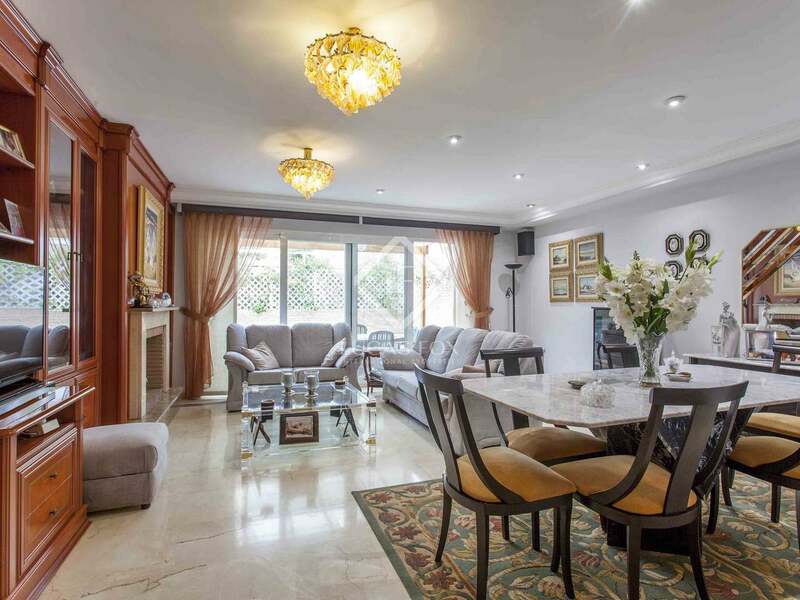 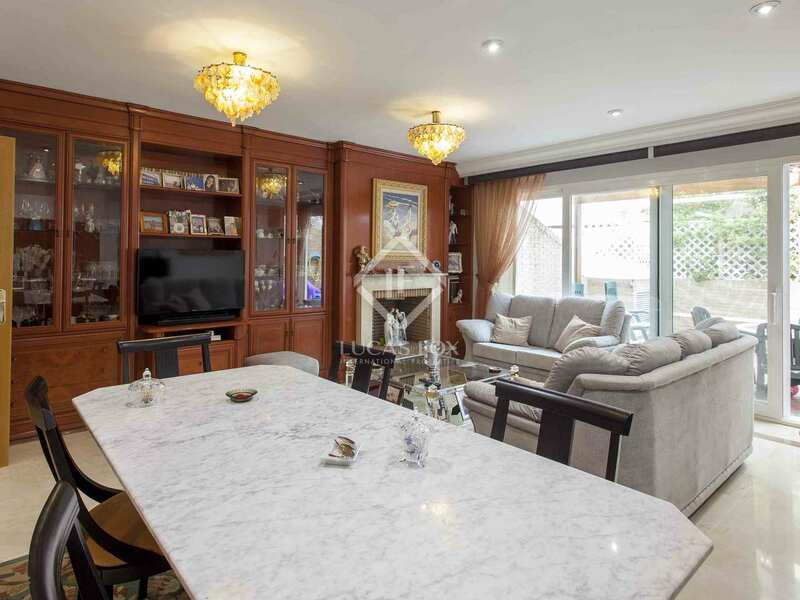 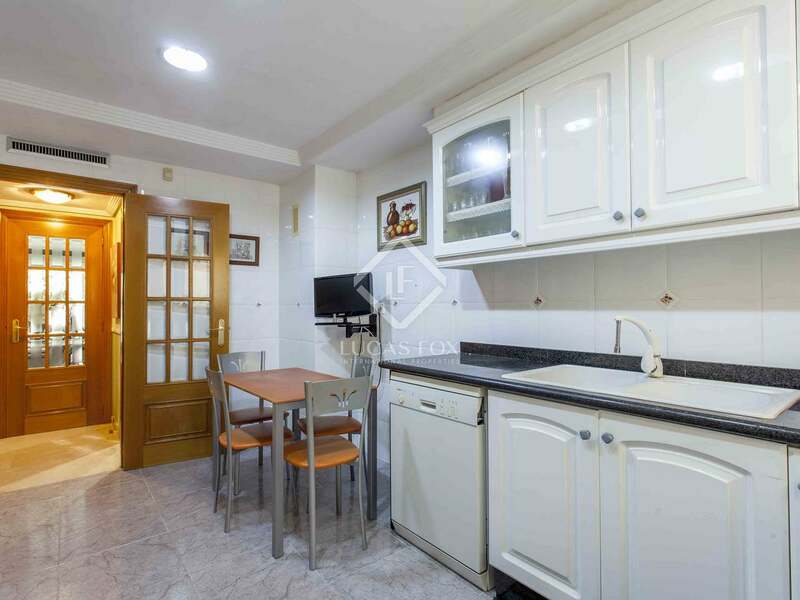 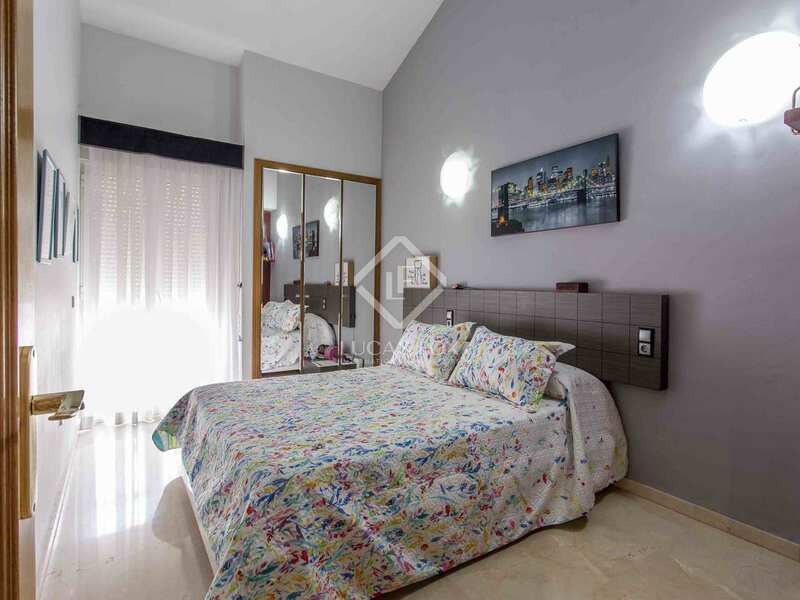 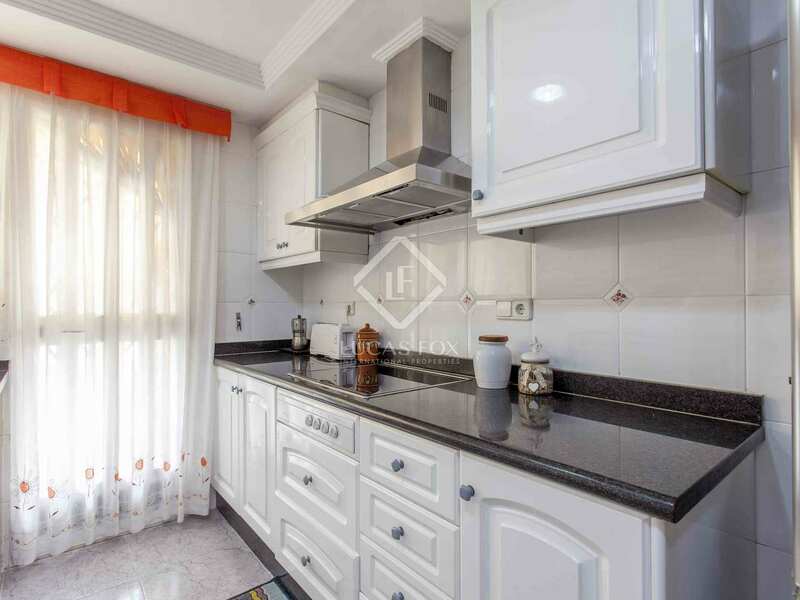 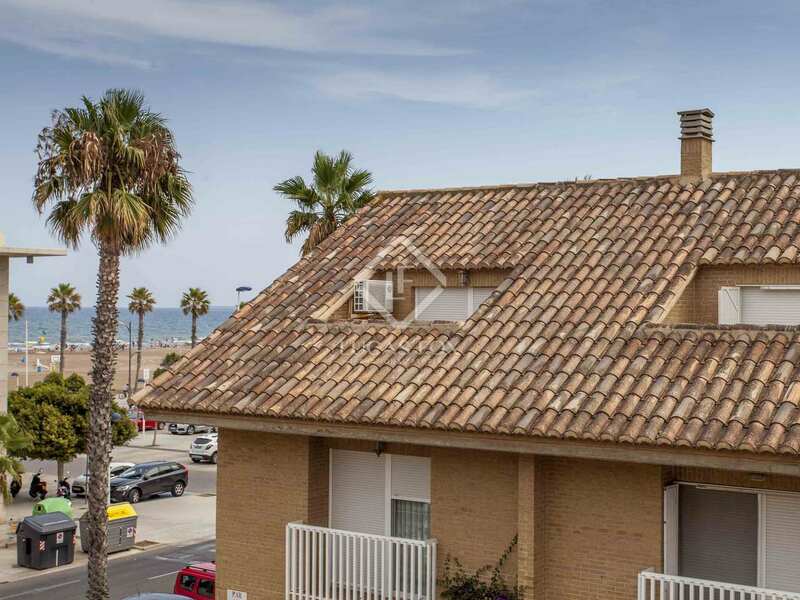 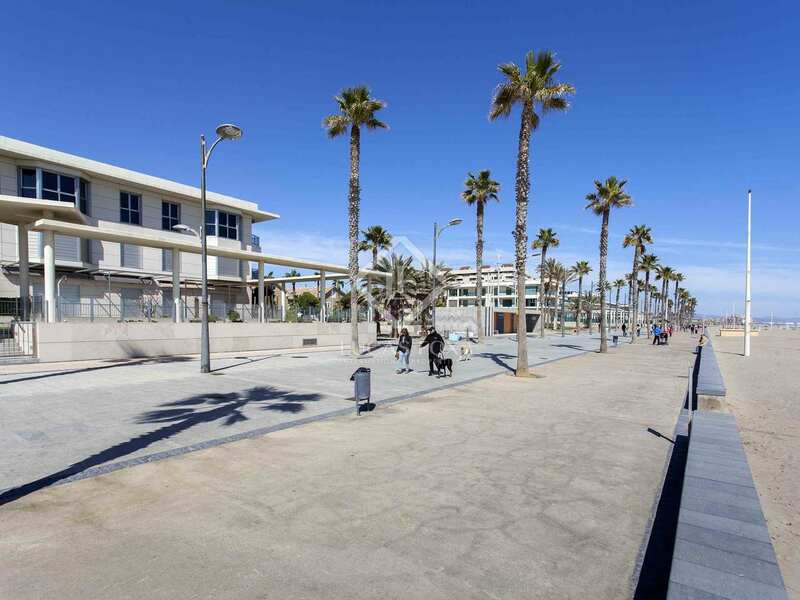 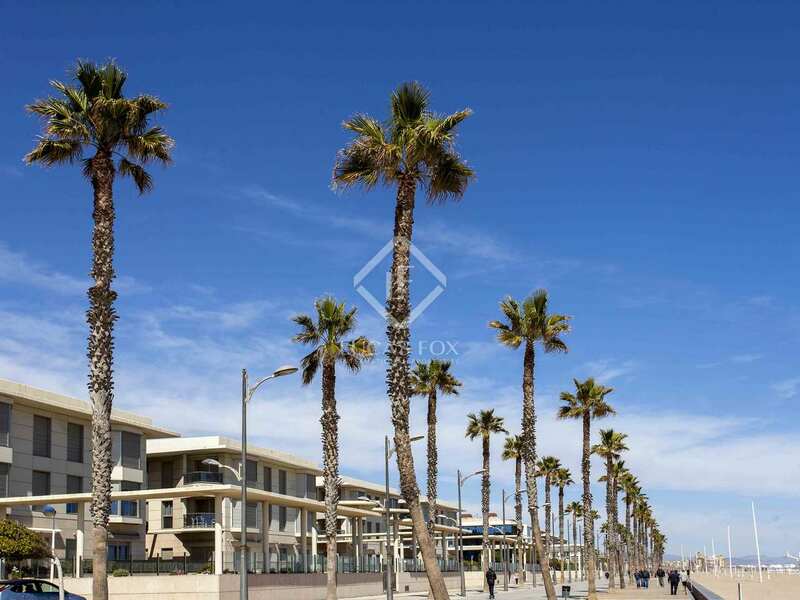 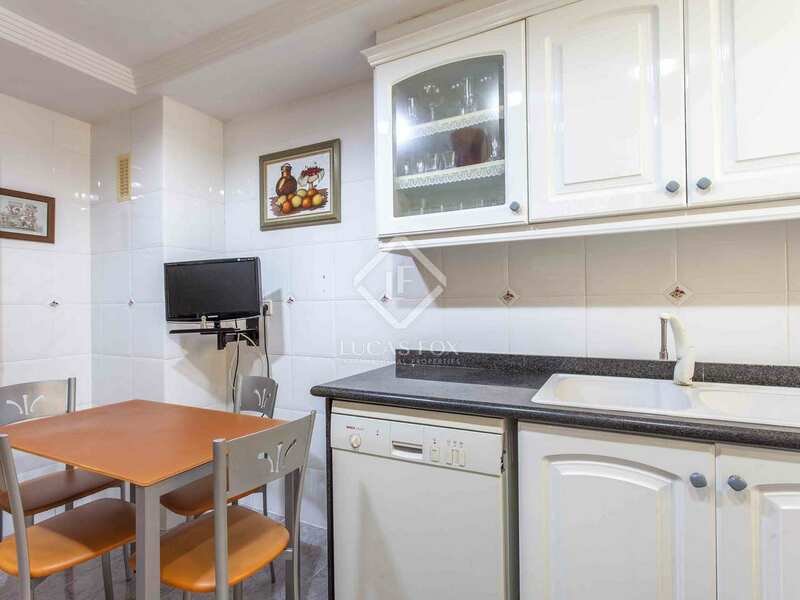 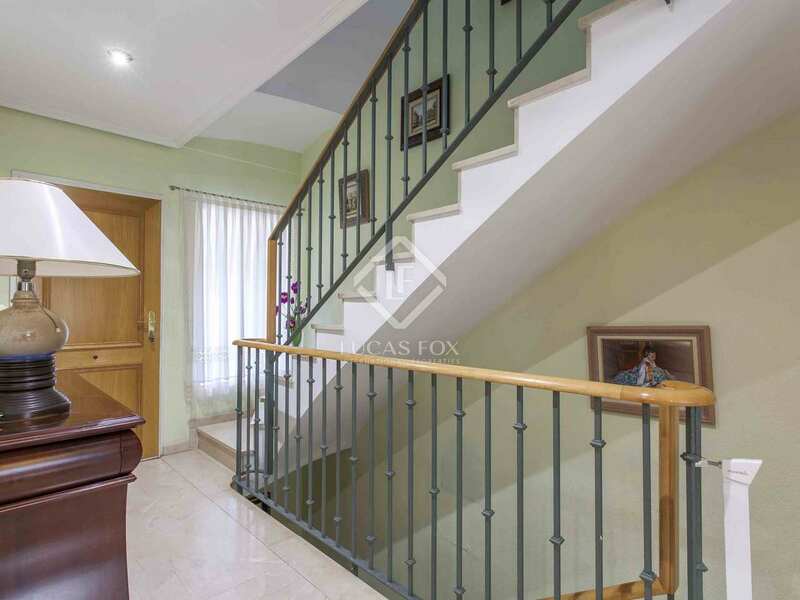 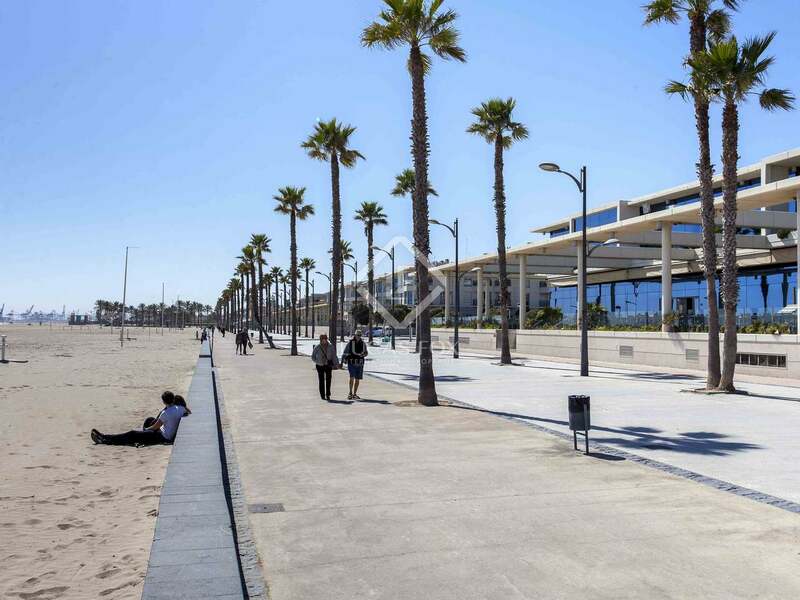 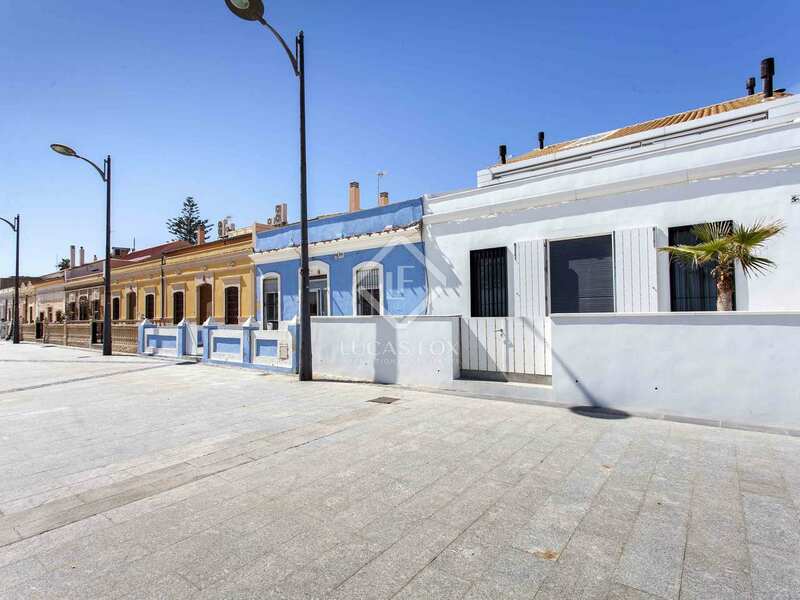 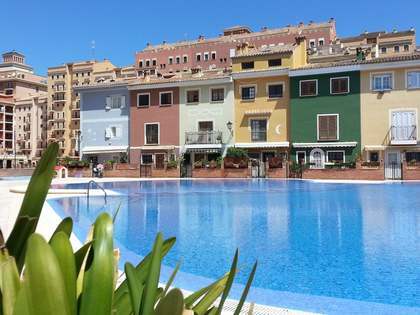 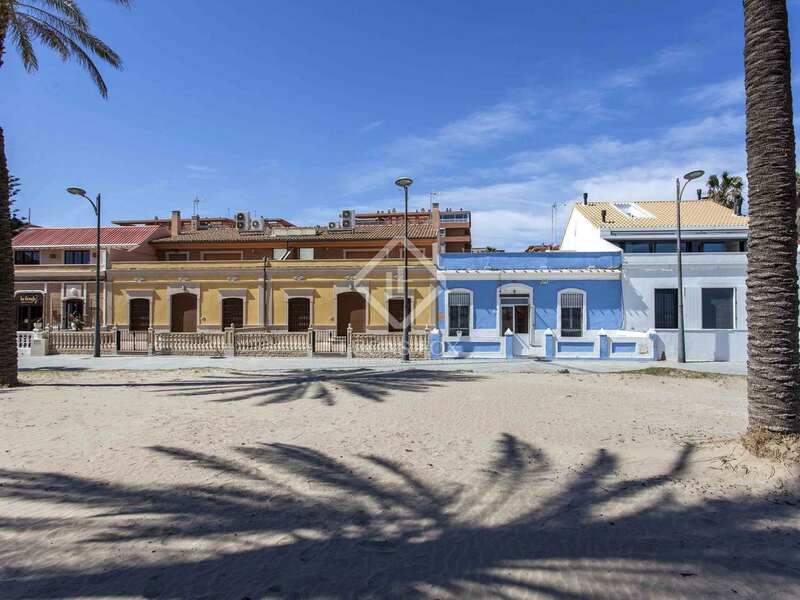 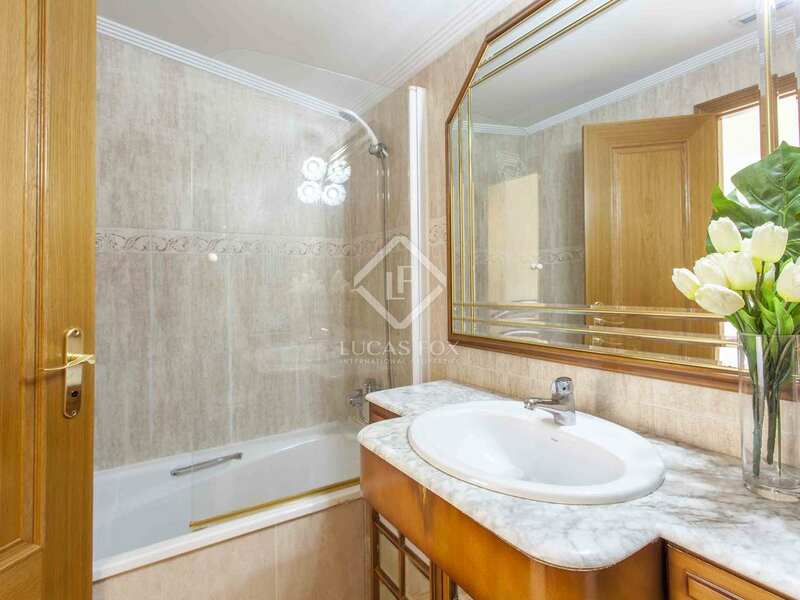 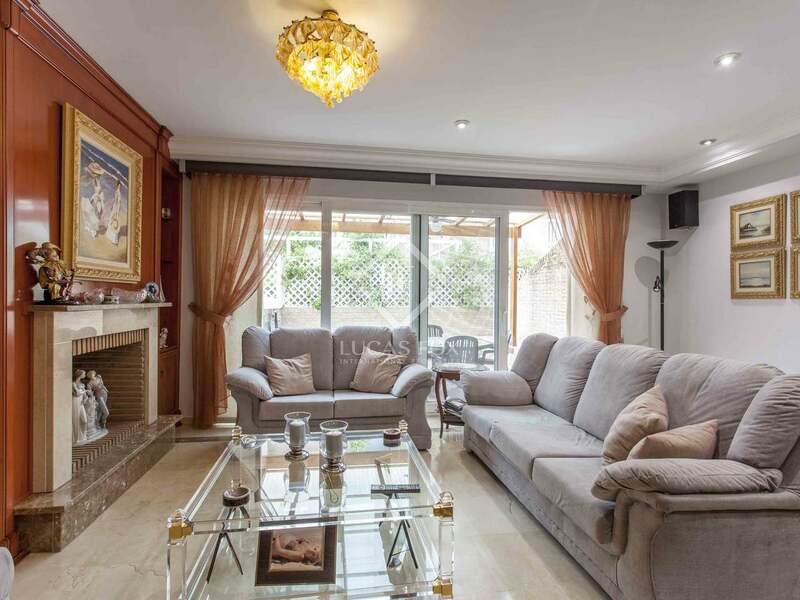 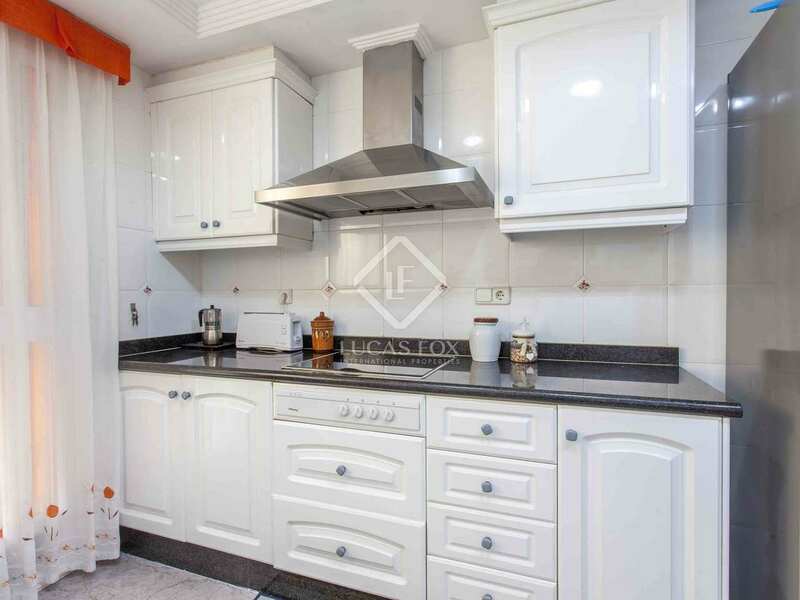 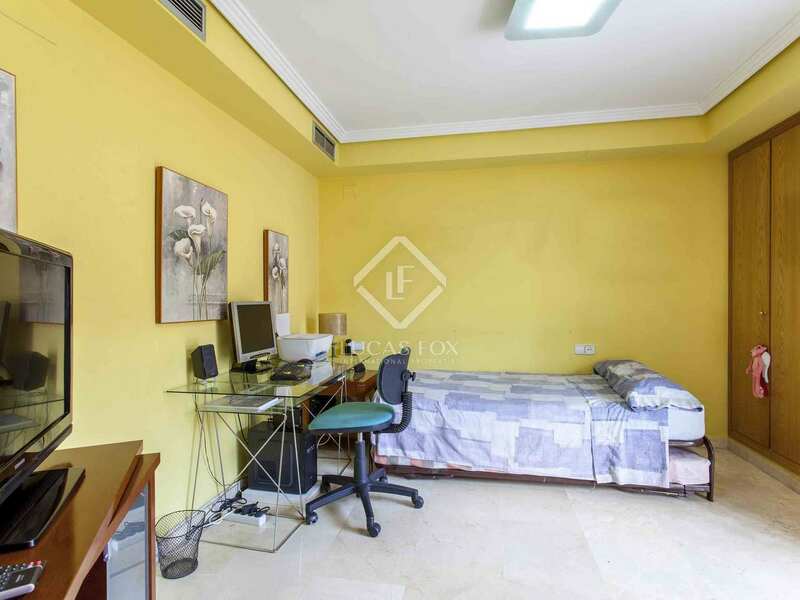 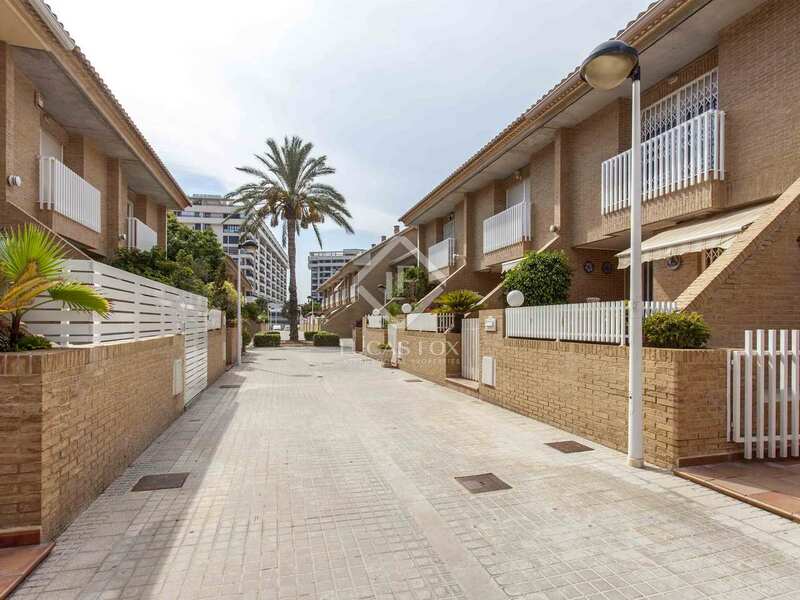 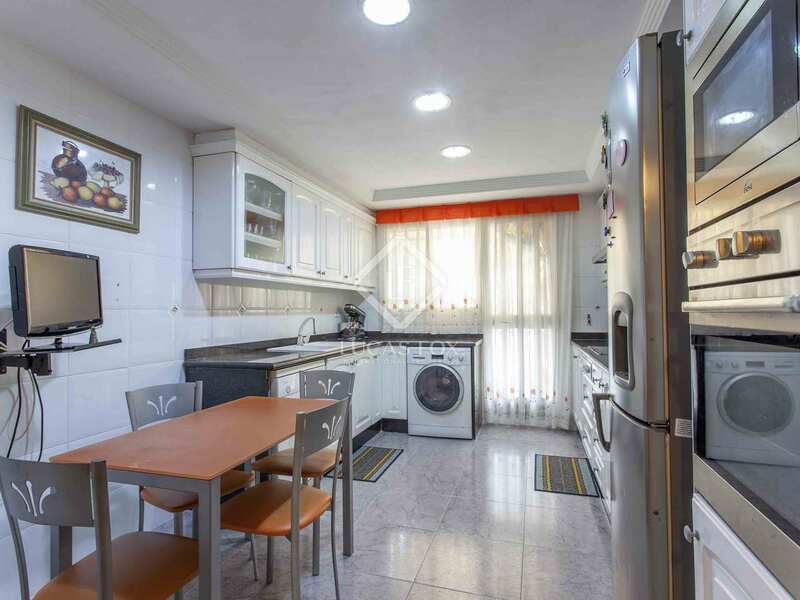 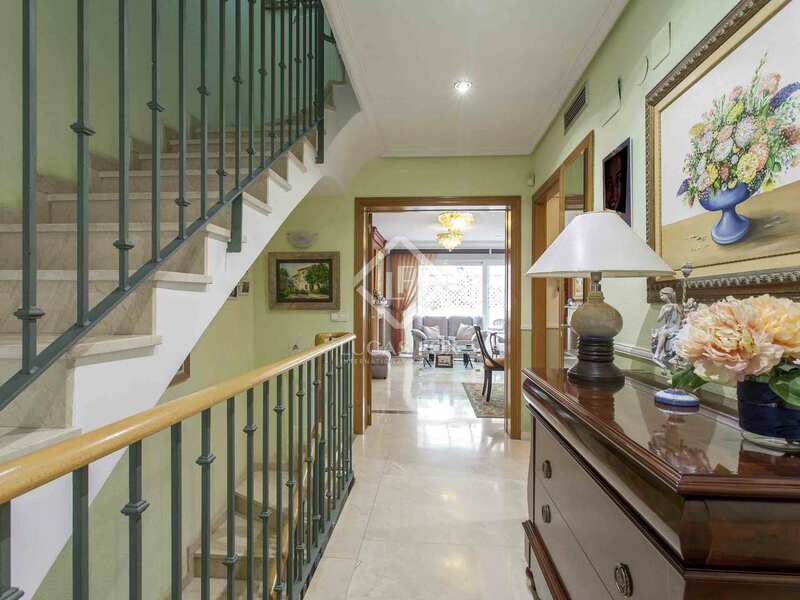 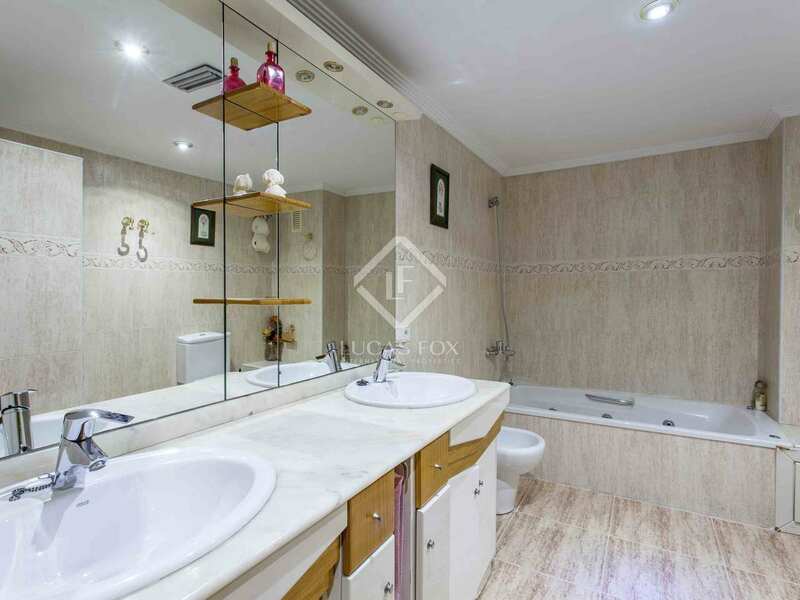 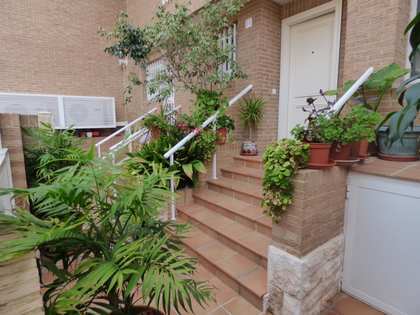 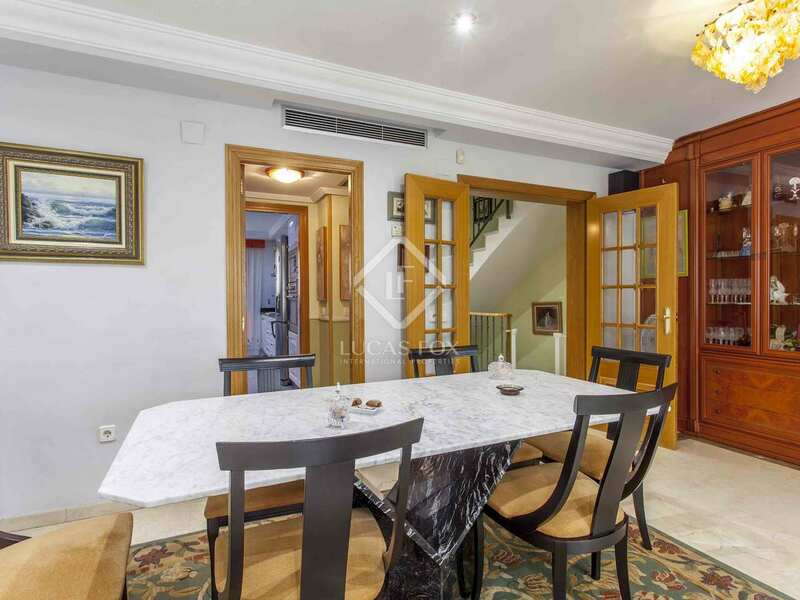 This apartment is located in a residential area very close to the beach in Patacona, an area of Alboraya which stands out for its proximity to the city of Valencia and excellent public transport links. 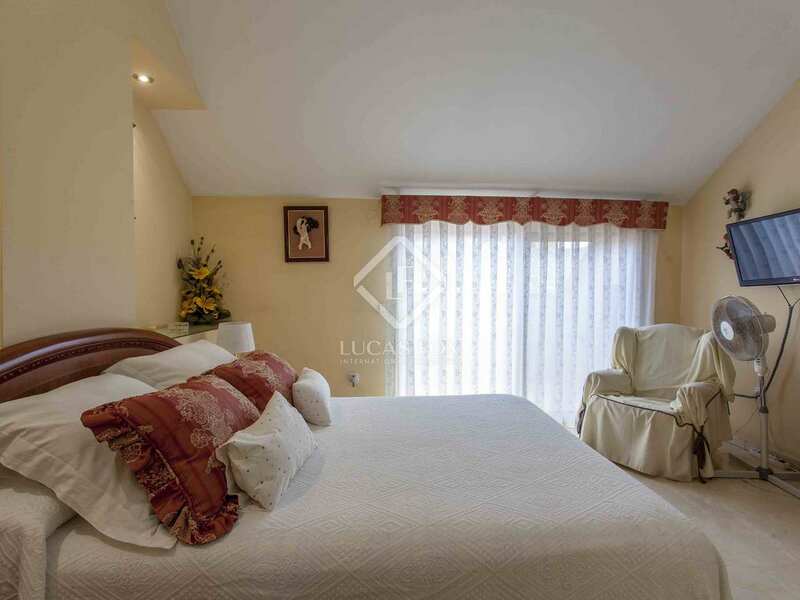 Services and shops remain open throughout the year in Patacona making it an ideal home all year round.